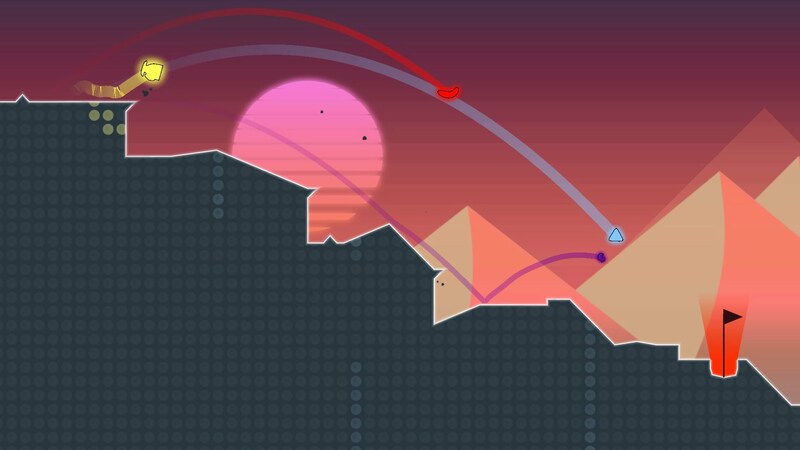 Tasmania’s first Playstation game, Party Golf is “less golf, more party”, a crazy, competitive couchplay game for one to eight players. 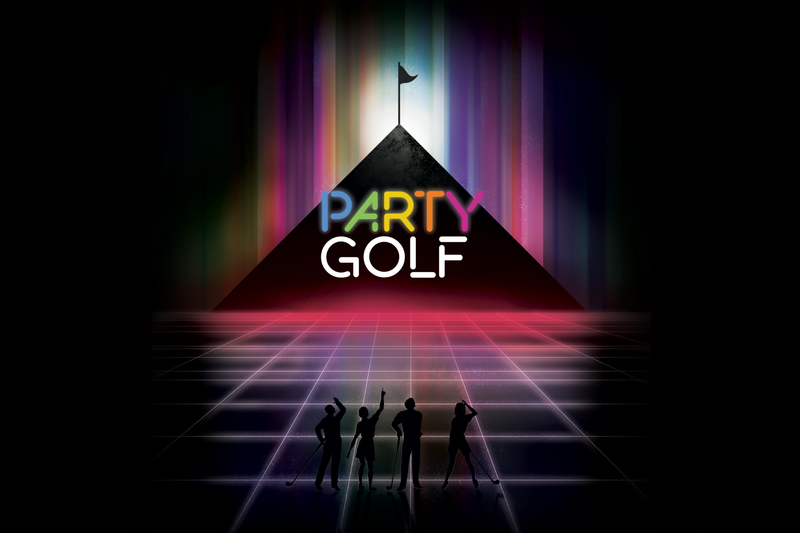 Evolve the Party Golf brand touchpoints, including logo, graphics, user interface and promotional materials, ready for launch on the Sony Playstation. 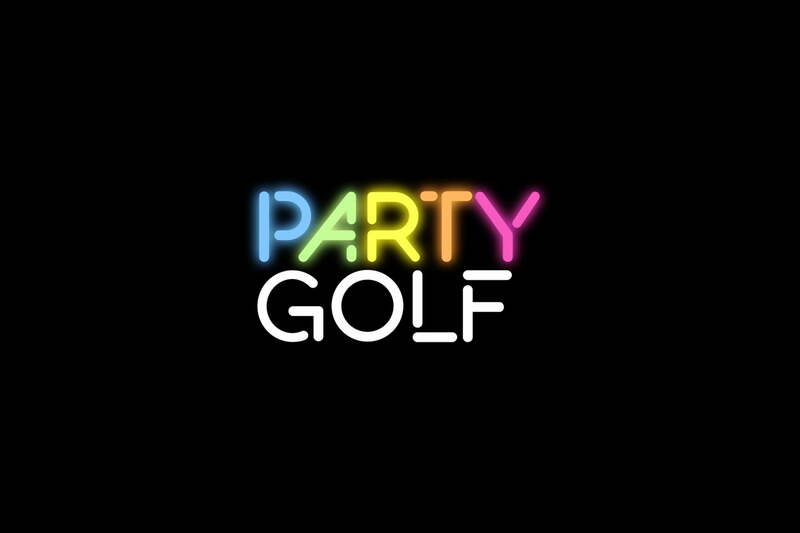 To prepare for release on Sony Playstation, Party Golf revamped it’s image, with a new logo, interface design, game environment design, user experience design, artwork and promotional materials. Less golf, more party! 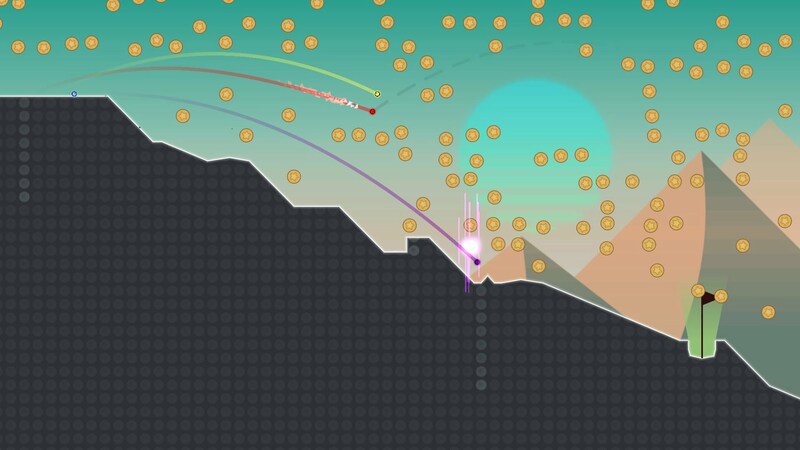 Party Golf is a spontaneous couch party that may drive a wedge between friends, but have everyone shouting “just one more round!” It’s instant fun with endless variety there are trillions of gameplay combinations, from giant banana balls to turbo power-ups.